Bike Wash, Sock Hop and Kid Icarus all in one day! 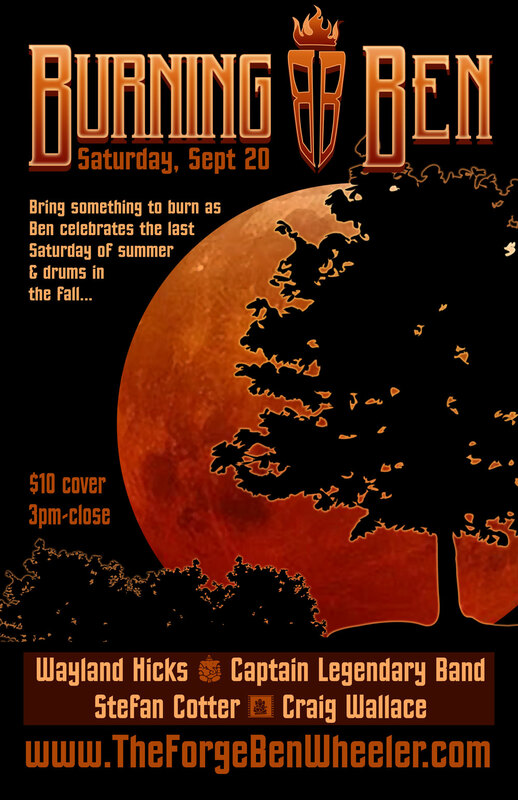 If you want something incredibly fun to do check out this Saturday’s activities in Ben Wheeler (Sept 6th). You will not be disappointed! 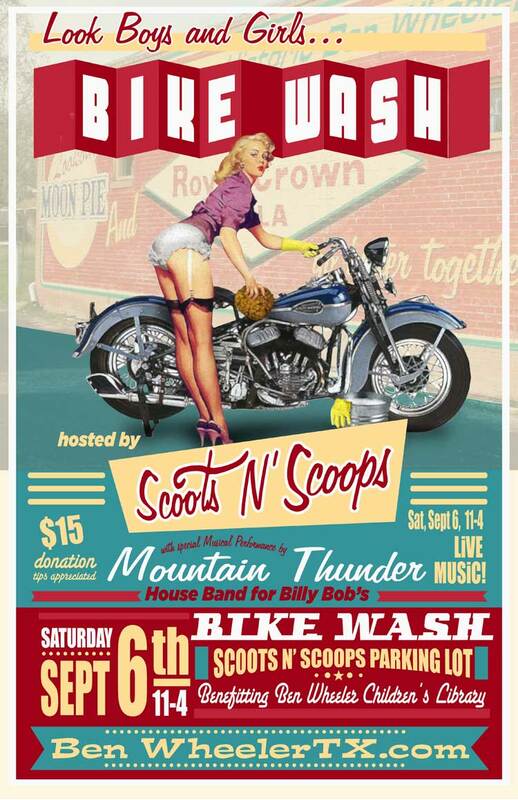 We have a bike wash with some lovely ladies, live band and plenty of ice cream in the parking lot to Scoots N’ Scoops Ice Cream Parlor from 11-4. Then the incredibly talented Craig Wallace will be playing from 3-5 inside the Forge. That evening Kid Icarus will be ripping it up with every song in their playbook (which is quite awesome!) from 7 to 10 pm. 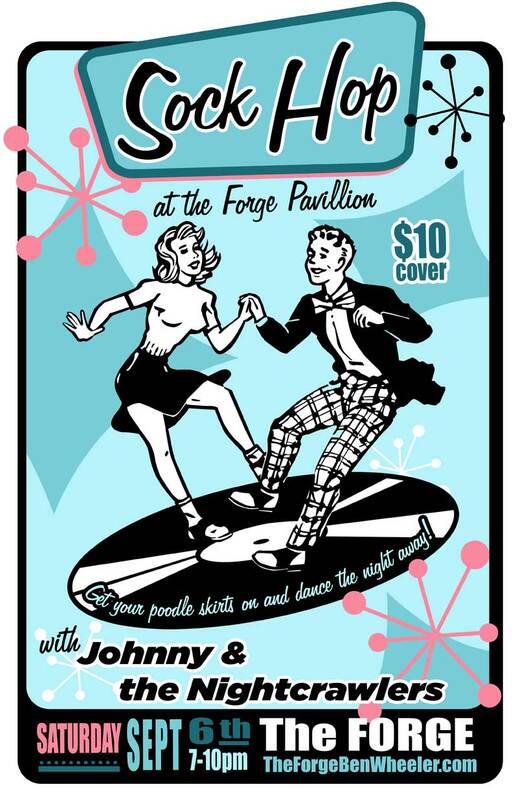 At the same time in the back we will be hosting a Jump and Jivin’ good time at our first ever Sock Hop! The cost is $10 and we will have the infamous Hoss Huggins there to put his Rock-a-billy guitar to work!